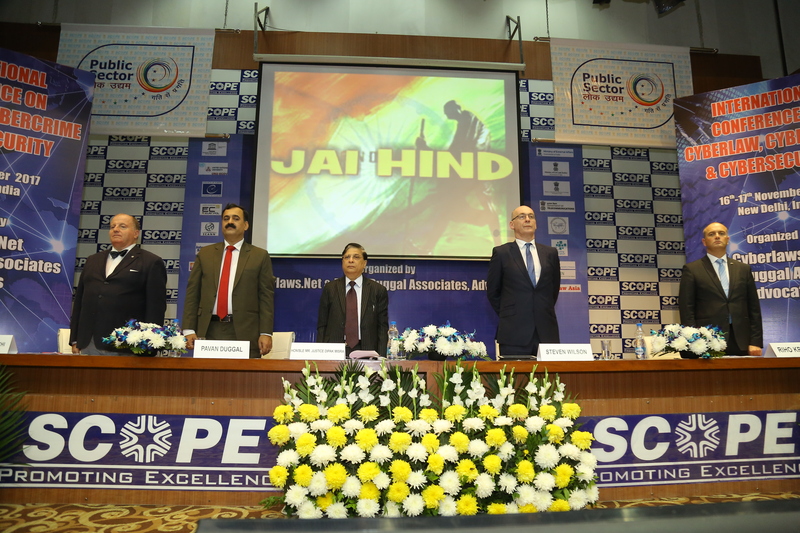 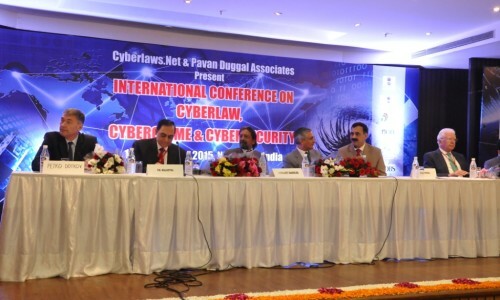 By cyberlawuniversity in Uncategorized on January 15, 2014 . 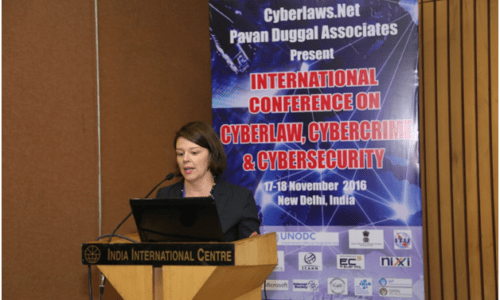 Cyberlaw University is an online University that is specifically dedicated to the study of Cyberlaw and related legal issues. 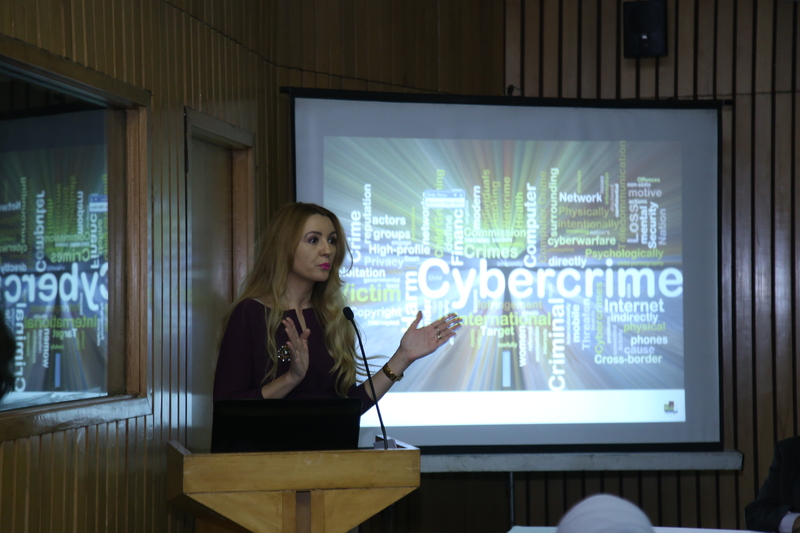 Cyberlaw University aims to provide various courses and diplomas that would make the participants more aware about the various legal issues pertaining to cyberspace, Internet and the World Wide Web. 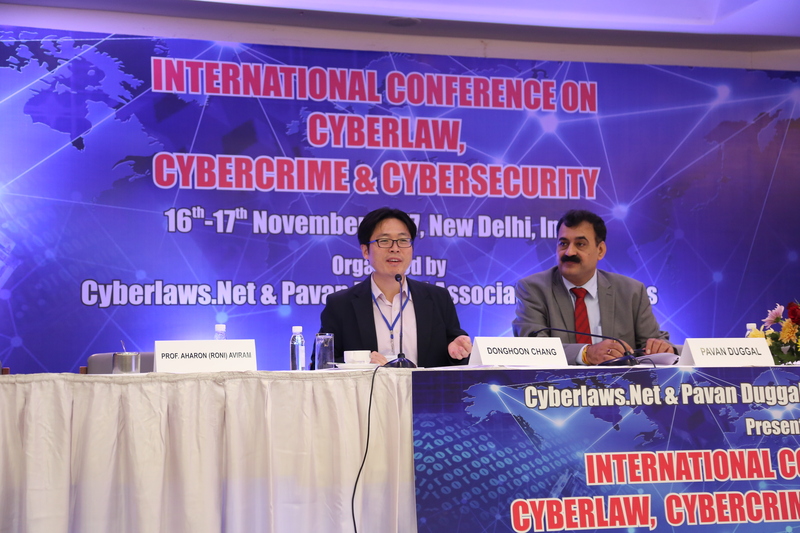 OUR BELIEF: Cyberlaw University believes that Cyberlaw indeed provides the foundation on which the current and future online transactions and the surrounding ecosystem is based. 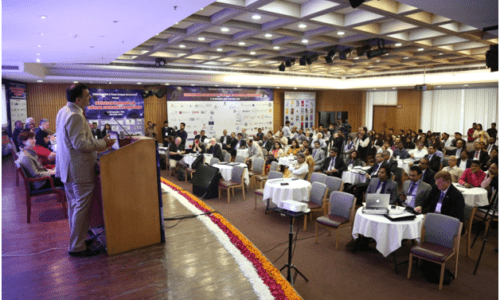 Having strong foundations is critical for having a tall building. 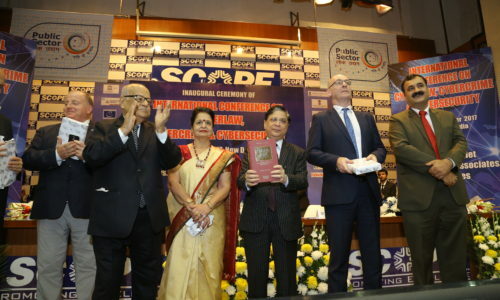 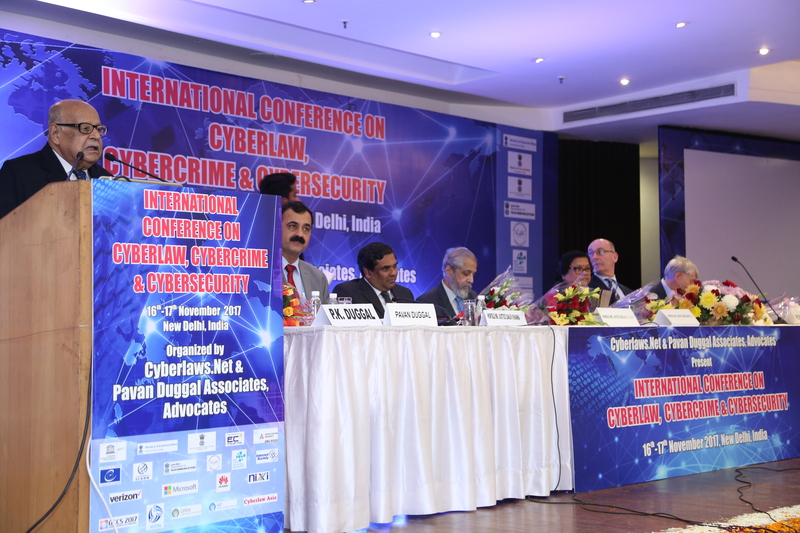 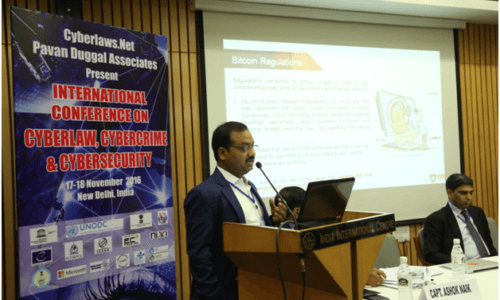 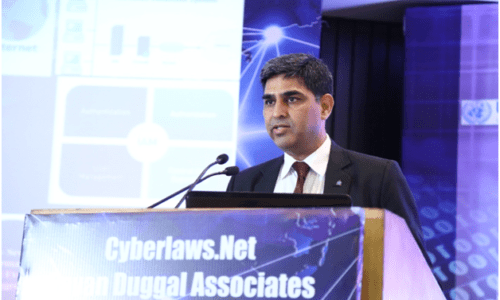 For the Digital online society, Cyberlaw shall continue to be the foundation fulcrum on which the edifices of future growth, progress and technological advancement would be made. 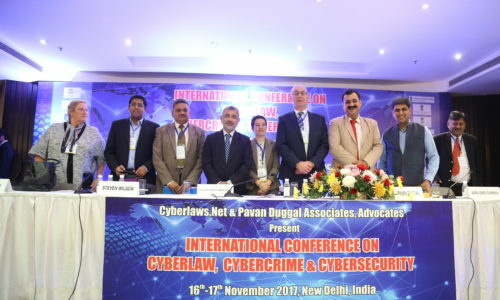 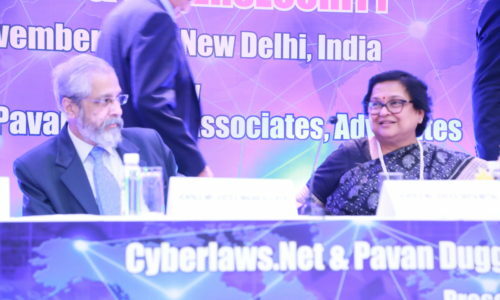 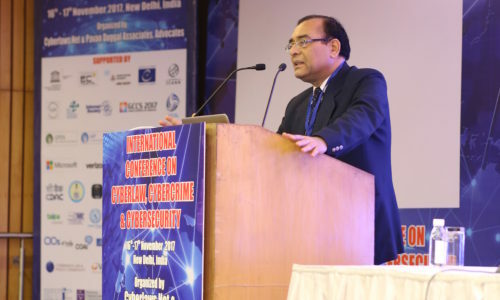 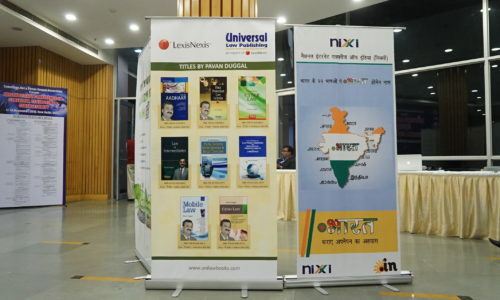 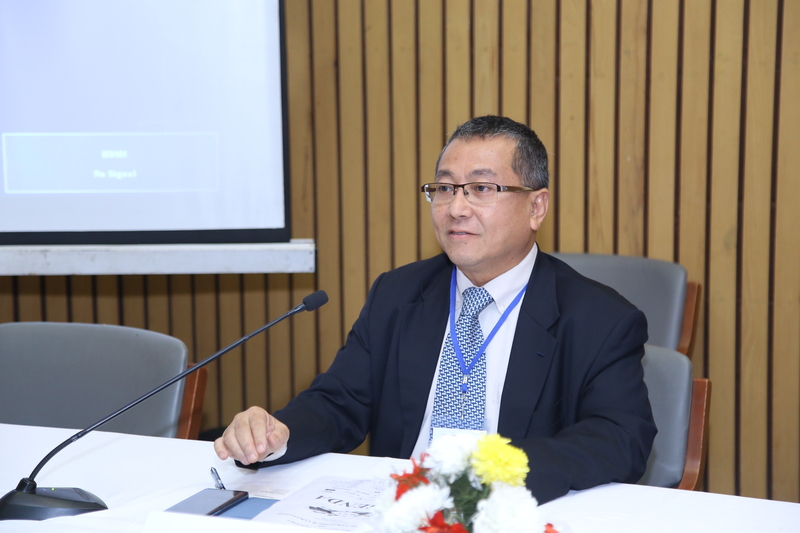 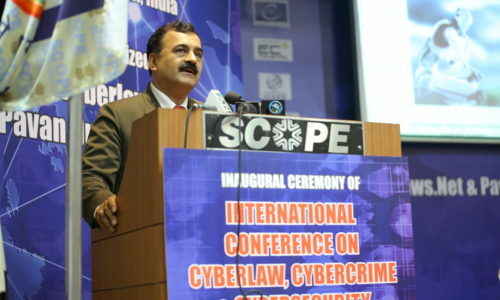 Cyberlaw University is committed to bring the constantly evolving trends pertaining to legal issues impacting computers, computer systems, computer networks, communication devices as also data and information in the electronic form, to the participants of its various courses. 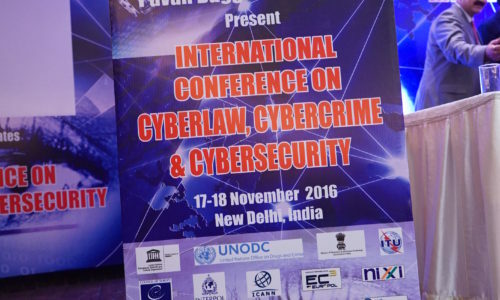 In having a sound cyber legal regime, lies the success for a modern nation and its online economy. 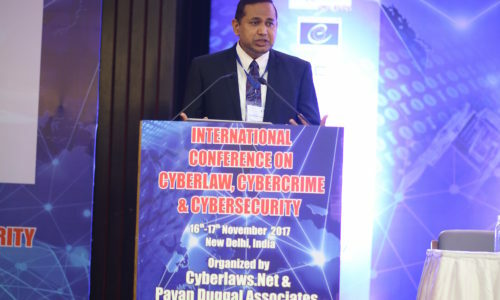 Cyberlaw University is committed to the principles of transparency and further growth of enabling structures, frameworks and principles of #Cyberlaw. 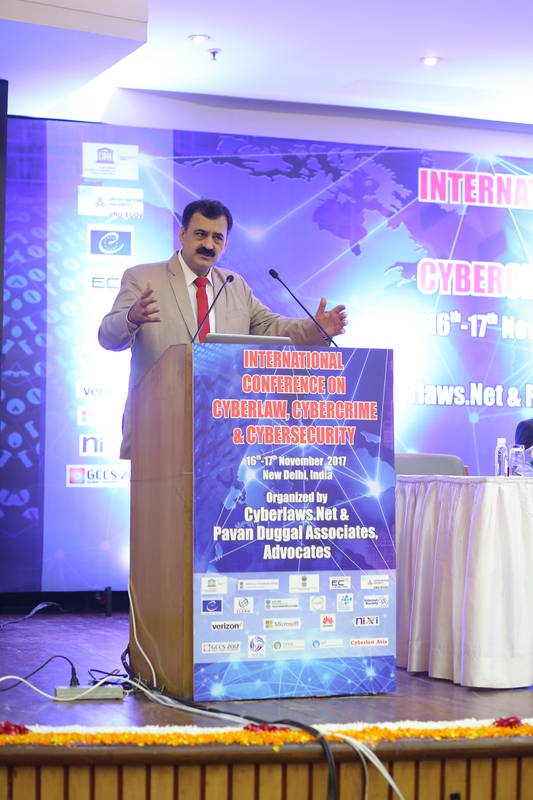 In the times to come, Cyberlaw University hopes to lead by thought leadership, academic initiatives aimed at cyber legal studies.